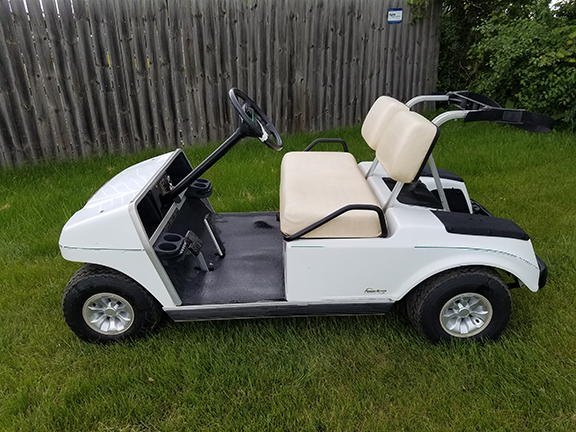 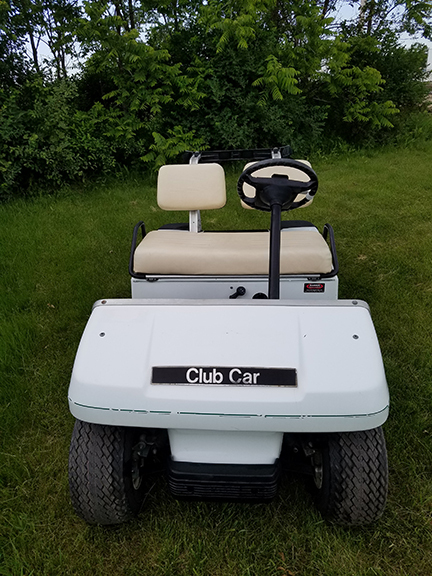 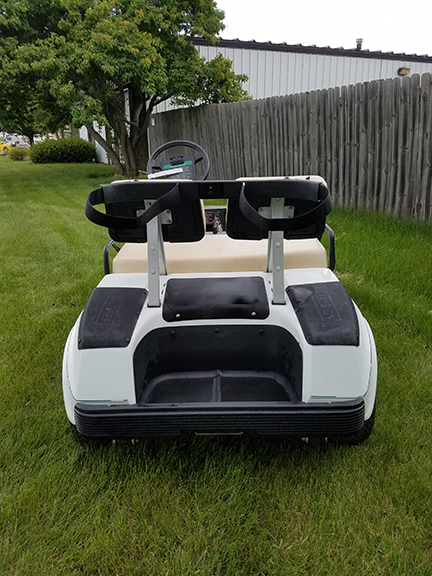 Check out this 1999 Club Car DS for only $1999! 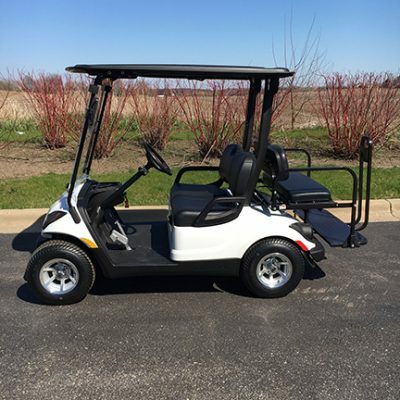 It comes with new batteries, tires and a 30 day warranty! 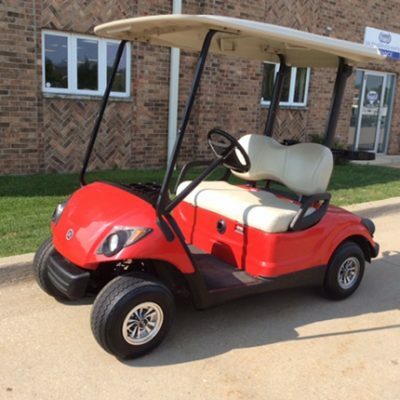 Check it out today at Harris Golf Cars! 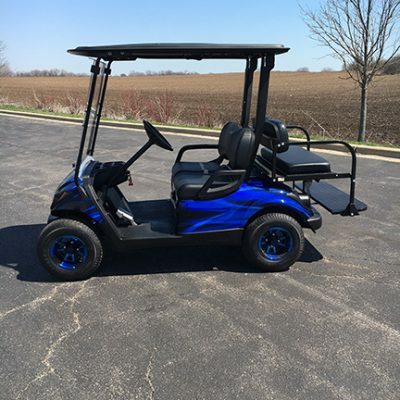 • 30 Day Satisfaction Guarantee!